This legendary Dominican rum is infused with Mamajuana spices; a recipe inspired by Shamans over 500 years ago. “Quite possibly the smoothest rum you'll taste”. 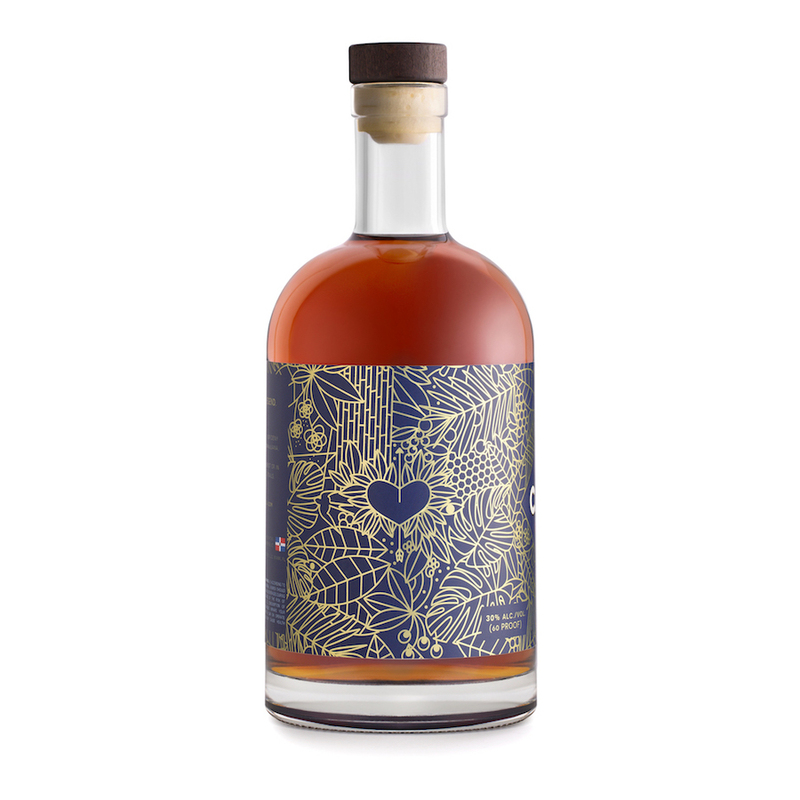 Natural spiced rum infused with Mamajuana spices and sweetened with organic honey. Recipe inspired by Shamans 500 years ago. All-natural: Made from natural, locally-sourced ingredients only. No artificial ingredients or flavors. With a history going back centuries, there’s much to be said about Mamajuana. There’s a reason why this hidden gem has inspired countless stories and unforgettable memories for generations. Mamajuana is a naturally spiced rum from the Dominican Republic. It’s a product of the Taíno People’s energizing tonic combined with rum, becoming one of the first drinks in the Americas. Made by blending native barks and spices with rum and honey, Mamajuana is famous for its energizing qualities and infamous for its other properties.